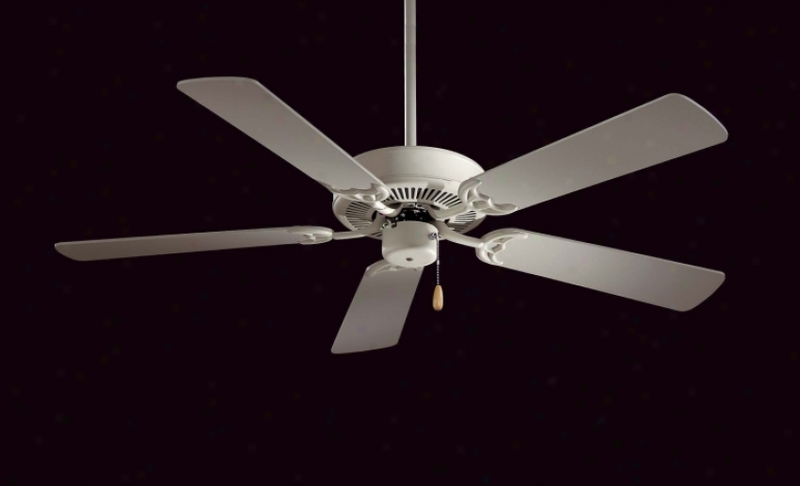 F547-swh - Minka Aire - F547-swh > Ceiling Fans. "12â° Blade Pitch52"" 4 Or 5-blade Fit4"" Dowrnod (uses 3/4"" I. d. Dr5 Series Downrod)3-speed Pull Chainquick Join Detachable Switch Cuppre-installed One Piece Motor/ Blade Iron Gasketuniversal Light Kit Adaptable (sold Seperately)with Lyre White Blades"
8000_2 - Moose Lighting - 8000_2 > Wall Lamps. "2 Light Wall Bracket In Burnished Rust And Handful Formed Tulip Glass Collection: Vanizia Shown In: Burnished Rust Glsas / Shade: Hand Formed Tulip Glass Number Of Bulb(): 2 Bulb Type: 40w G9 Height: 9"" Width: 16"" Depth: 6""""vanizia - This Collection Captures The Essence Of The Rolling Hillsides Of Tuscany. The Kinetic Enegry Of Each Burnished Rust Branch Is Tamed By The Hand-formed Tulip Deslgned Glass"
8981-wscbri - Golden Lighting - 8981-wscbri > Wall Sconces. 193b04ho - Vaarluz - 193b04ho> Vanity. 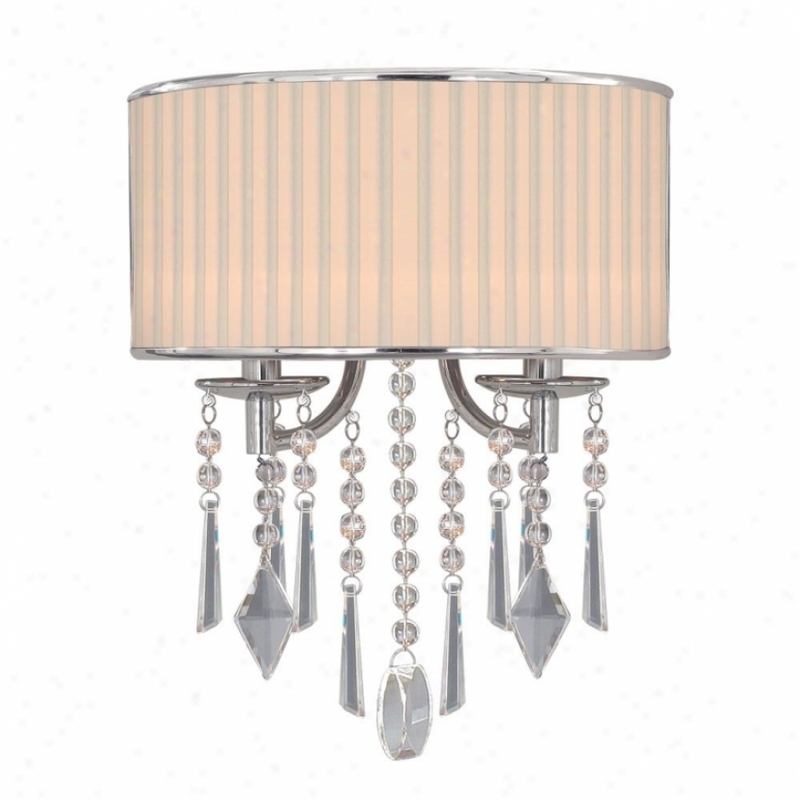 668-tb - Landmark Lighting - 668-tb > Table Lamps. 96398 - Elk Lighting - 96398 > Walo Shelves. 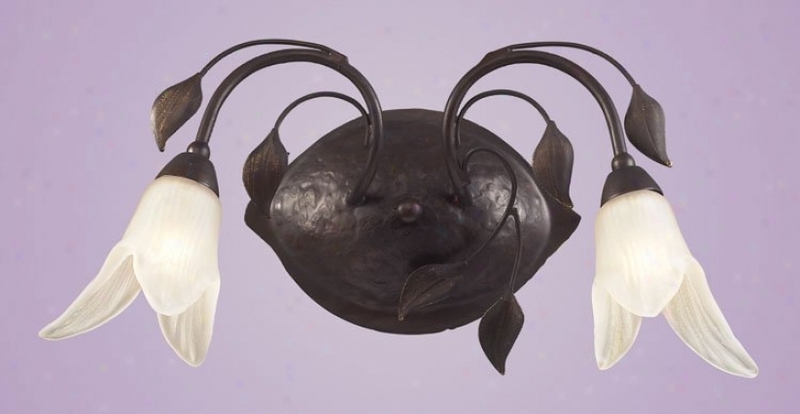 "fawn Beige Collection: Muscadine Shown In: Fawn Beige Glass / Shade: None Numbe rOf Bulb(s): 0 Bulb Type: None Height: 15"" Width: 28"" Depth: 13""muscadine Collection - Tuscany Is A Region Characterized By The Peculiarity Of The Master Pieces It Preserves. 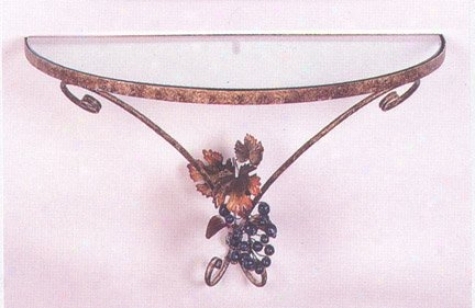 One Of Those Jewels Is The Sangiovese Grape, The Principle Grape Grown In The Tuscany Region Of Italy. Throughout The Years, This Land Has Marked Many Historical Events With Specific Lineage Dinners And Homemade Italian Wine. The Fusion Of Family, Food, And Wine Is An Integral Part Of Daily Life. This Colllection, Inspired By The Rolling Vineyards And The Corresponding Lifestyle, Exhibits The Fineness And Unique Constitution Of The Sangiovese. With Warm Earth Tones And Grapes Ripe For Picking, The Muscadine Collection Will Exude A Little Piece Of Tuscan Charm In Your Home. " 15833azt - Kichler - 15833azt > Path Lighting. 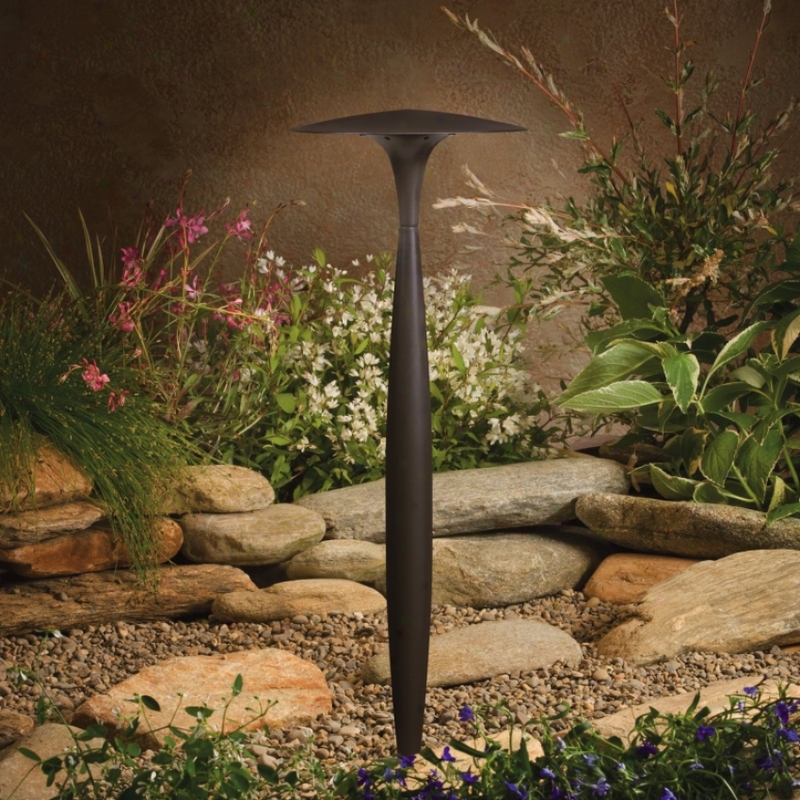 "kichler Outdoor Path Lightingdesifn Pro Collection30"" Of Usble #18-2 Spt-1-w Leads; Cable Connector Supplied8"" Ground Stake Includedfor Other Mounting Accessories, Order 15601 Or 15607seperate Driver Is Not Required With This Seriesnot Intended For Use With Electronic Transformers"
150-1wh - Elk Lighting - 1501-wh > Pendants. 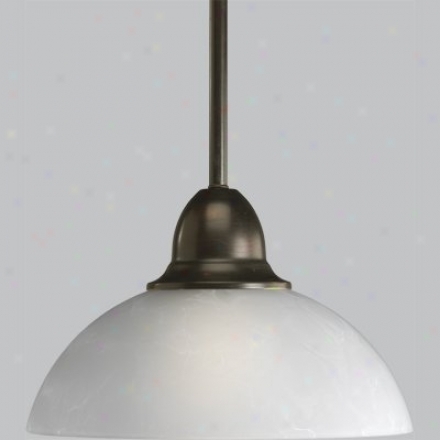 "1 Light Pendant In Satin Nickel And Simply White Glass Collection: Uovo Shown In: Satin Nickel Glass / Shade: Simpy White Glsas Number Of Bulb(s): 1 Bulb Stamp: 100w Med Width: 14""includes 3 Feet Of Cable Uovo - Individuality Is What Defines This Exquisite Line Of Hand-blown Glass. This Ancient Tchnique Of Fine Craftsmanship Ensures That Quality And Originality Is At The Heart Of Every Painting. Each Composition Is Meticulously Hand Blown With Up To Three Layers Of Uncompromising Beauty And Style. This Art Is Performed Only By Skilled Craftsmen Who Uphold The Highest Standards To Ensure A Unique Identity Throughout Each Layer. This Special Technique Of Layering Allows The Easy To Spread Evenly Across Thw Glass Resulting In A Warm Glow Over The Entire Surface. 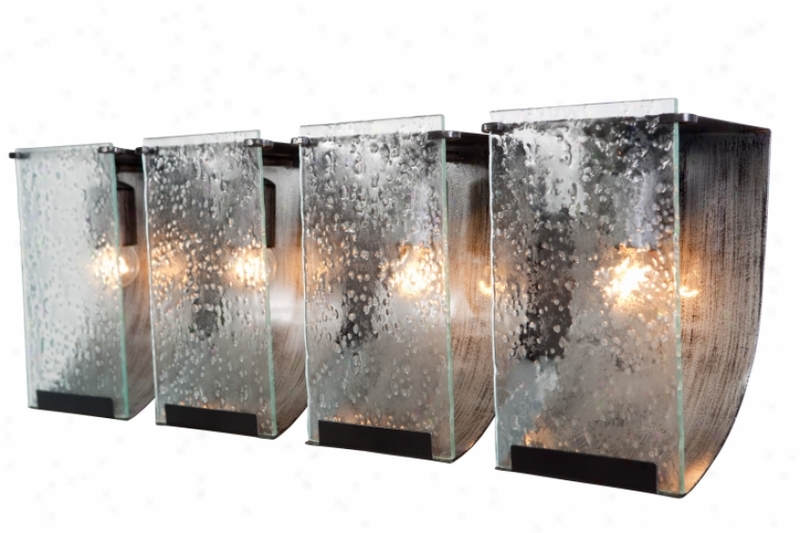 The Illumiare Glass Collection Offers A Select Of Many Unique Designs In A Variety Of Colors And Styles, Allowijg These Itailan Inspired Works Of Arg To Exist Adaptable To Any Decor"
02756 - Kenroy Home - 02756 > Bar / Pool Table Lighting. 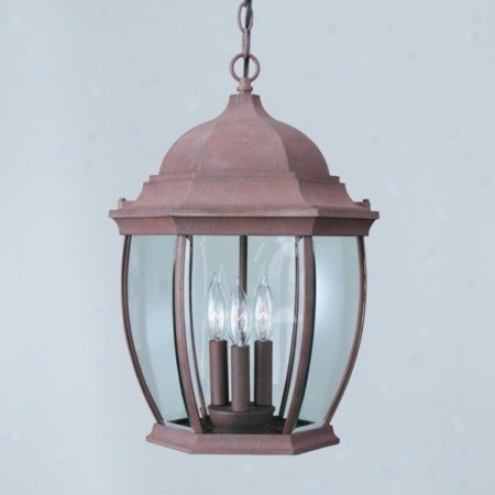 "two Light Island Light Shown In: Brushed Nickel/espresso Wood Collection: Flightwood Glass / Shade: White Linen Glass Bulb(s): 2-100 Watt (m) Extension Length: 39"" Width / Diameter: 16"" Height: 26""10&#39; Telegraph And 6&#39; Chain"
95351-98 - Sea Gull Lighting - 94351-98 > Divinity Supplies. "Unlimited Collectionreccessed Hoousing Mono-point Adapter For Pendants And Directionalsretrofits Into Existing Recessed Housing And Cnoverts Pendant And Directional Rail Fixtures To Mono-point. Edison Socke rThreads Into Housing Socket To Supply Power To Power Feed. Mounte To Most Popular Recessed Housings Ranging From 6 1/4"" To 6 1/2"" Duameter With ""c"" Shaped Hooks Internal To Housing. Includes Integral 75 Watt Electonic Transformerdo Not Be the greater 50w Maximum Lampuse With 95100-99, 95101-98, 95102-98, 95154-98, 95155-98, 95156-98 And 95200-98"
Sl9144-81 - Thomas Lighting - Sl9144-81 > Ceiling Lights. 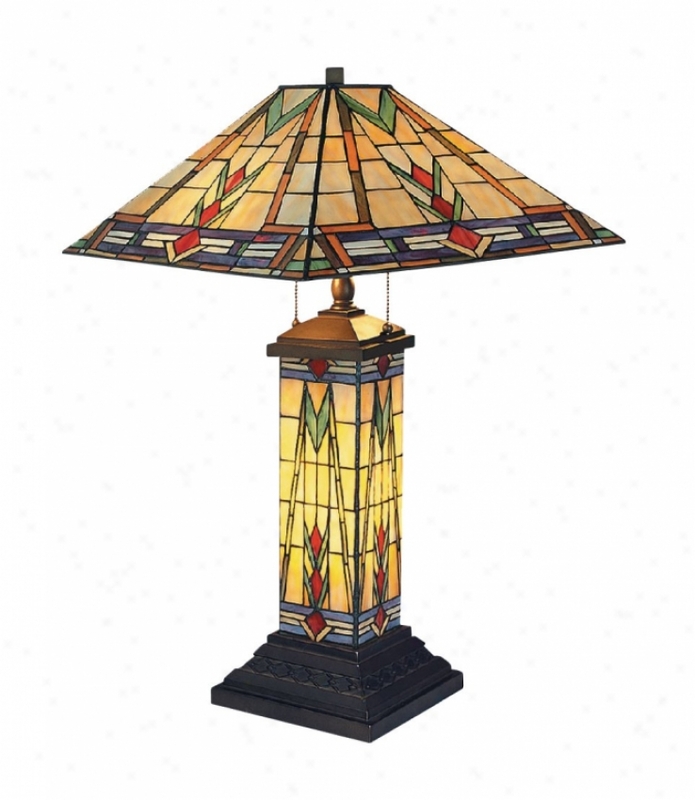 C4853 - Lite Source - C4853 > Table Lamps. 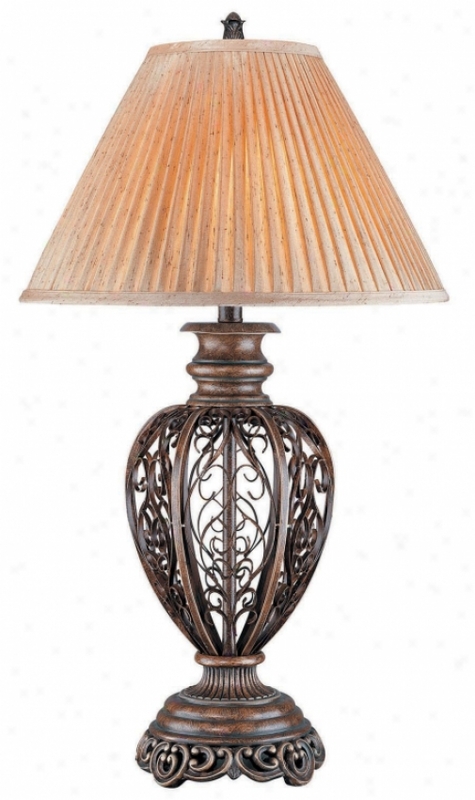 "felton Stand Lampaged Bronze Finished Body With Tan Pleated Fabric Shade1-150 Watt Incandescent A Type Bulbe-27 Socket, 3-way Socket Switchlamp Size: 32. 5"" H X 18"" Wshade Size: 7"" T X 18""b X 10. 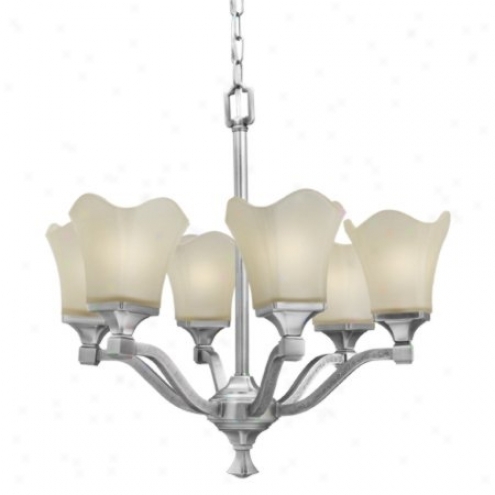 5"" Sl"
5446ms - Elk Lighting - 544-6ms > Pendants. 543-3iv - Elk Lightnig - 543-3iv > Pendants. 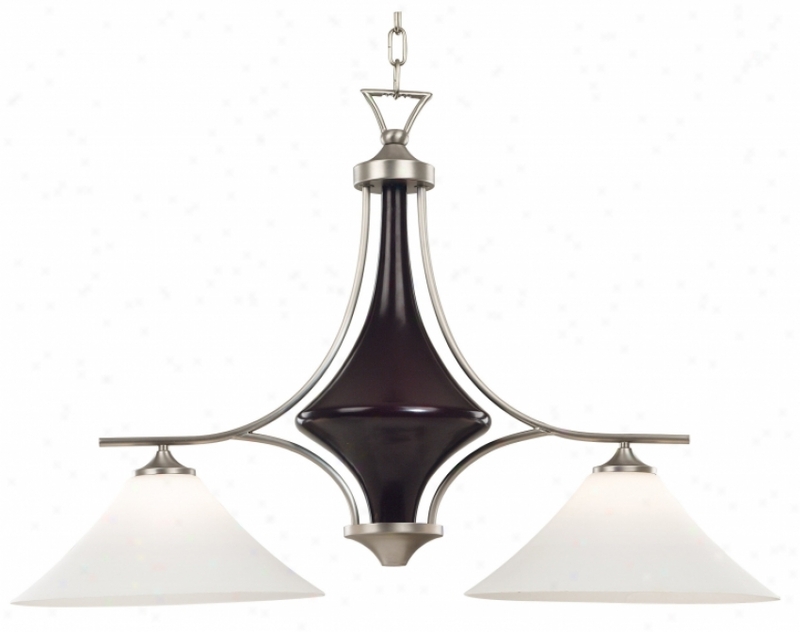 "3 Light Pendant In Satin Nickel And Ivory Glass Collection:_Rapture Shown In: Satib Nickel Glass / Shade: Ivory Glass Number Of Bulb(s): 3 Bulb Type: 60w Med""includes 9 Feet Of Clear Cordrapture - Individuality Is What Defines This Exquisite Line Of Hand-blown Glass. This Ancient Technique Of Fine Craftsmanship Ensures That Quality And Originality Is At The Heart Of Every Drama. Each Piece Is Meticulously Hand Stale Attending Up To Three Layers Of Uncompromising Beauty And Sty1e. This Art Is Performed Only By Skilled Craftsmen Who Uphold The Highest Standards To Ensure A Umique Identity Throughout Each Layer. This Special Technique Of Layering Allows The Light To Spread Evenly Across The Glaas Resulting In A Become ardent Glow Over The Entire Surface. The Glass Pendants In This Section Feature Deep Rich Colors And A Heavier Hand-crafted Look And Feel. To Achieve This, Special Production Methods Are Used. First, The Initial Layers Of Glass Are Blown. While The Glass Is Molten, Secondary Molten Glass Strips And Pieces Of Contrasting Colors, Shapes, And Sizes Are Applies In Random Patterns And Melted Ihto The Original Layers Of Glass. This Process Fuses The Different Layers Of Glass Together Causing The Piece Of It To Become Thicker And Also Allows The Artist To Form The Glass Into A More Naturallh Flowing Shape"
1504 - Framburg - 1504 > Wall Sconces. 4 Ligut Wall Sconcebellagio Collection - The Interplay Of The Masculine Frame And Effeminate Filigrees Create A Gnomon That Is Playful And Statel6, Formal And Casual At Home In A City Manor Or Country Villa. The Glass Has A Slight Glitter And Is Hand-made In Italy. 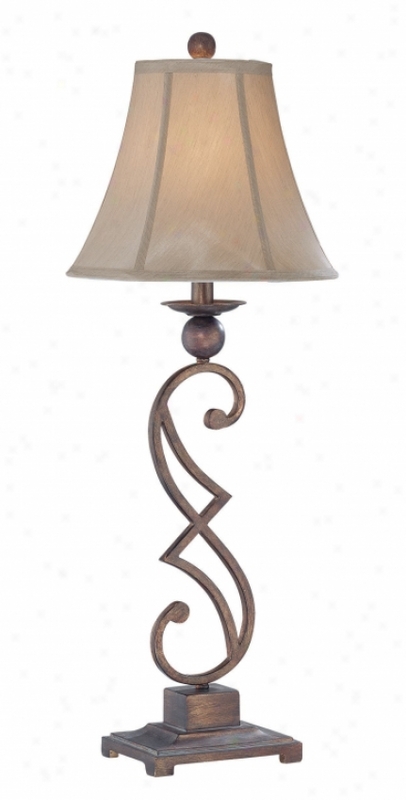 The Mahogany Bronze Finish Is Naturally Oxidized And Hand-rubbed To Produce A Sunny, Metallic Glow. 22223 - Westinghouse - 22223 > Parts. "westinghouse Partsuniversal Collectionsnap In Pigtail Socket24"" Leadscandelabra Basesnaps Into 1"" Diameter Hole18-2, Spt-1, 105â° Leads75 Watts Max Per Socket, 125 Volts1 1/8"" Heightbulk Pack Of 500"
M2006-41 - Thomas Lighting - M2006-41 > Chandeliers. 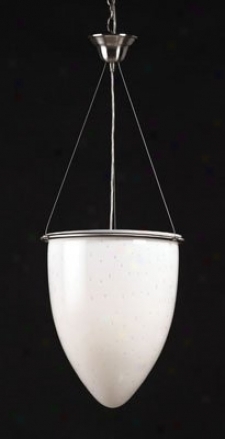 "4006 Accessory Lamp Shade Finish: Other Finishes Bulb Typd: Medium Weight: 0. 5 Lb"" Breadth: 6. 5"" Height: 5. 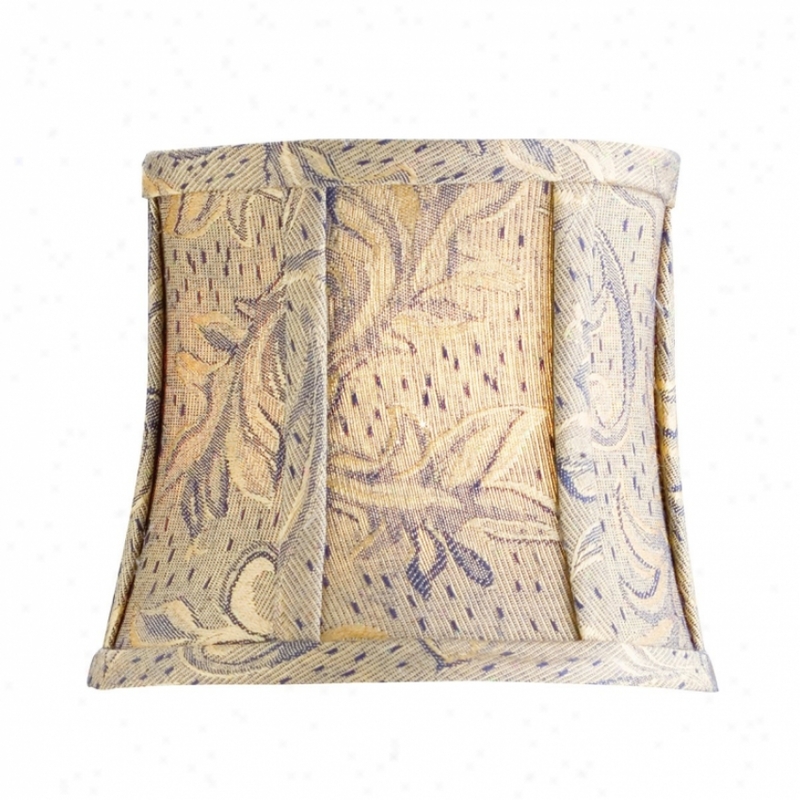 5"" Roxton Collection - With Its Beautiful Curves, Intricate Particulars And Decorative Fabric Shades In Golden Sage Or Paisley, The Roxton Collection By Kichler Is Reminiscent Of The Sophisticated Olre World European Look And Quality. Rich Marble Oval Accents And A Deep Colton Bronze Finish With Gold Rubbed Highlights Add An Elegant Touch. Use The Small 3-light Chandelier For A Petite Look, Or Transform A Foyed With A Magnificent, Oversized 2-tier, 12-light Chandelier. 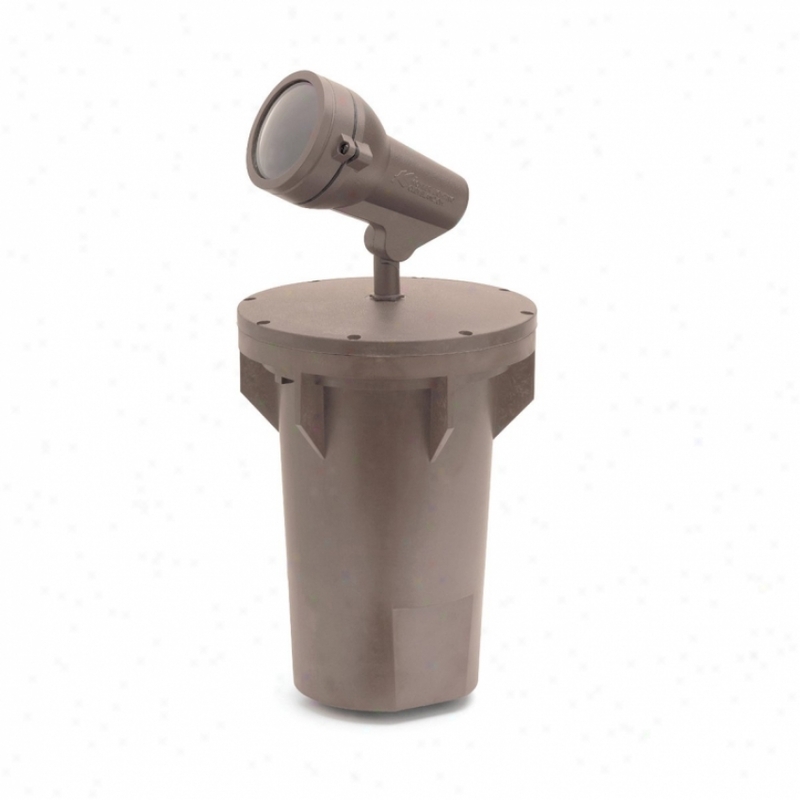 sold In Quantities Of 6"
C41100 - Lie Source - C41100 > Buffet Lamps. "solange Buffet Table Lampbrushed Gold Bronze Finished Metal Body With Beige Fabric Shwde1-100 Watt Incandescent A Type Bulbe-27 Socket , On/off Socket Switchlamp Size: 33"" H X 12"" Wshade Size: 6. 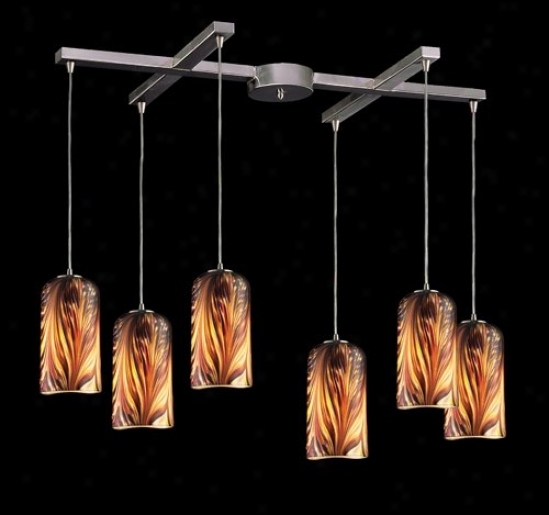 5"" T X 12""b X 10"" Sl"
P5125-20 - Progress Lighting - P5125-20 > Mini-pendants. 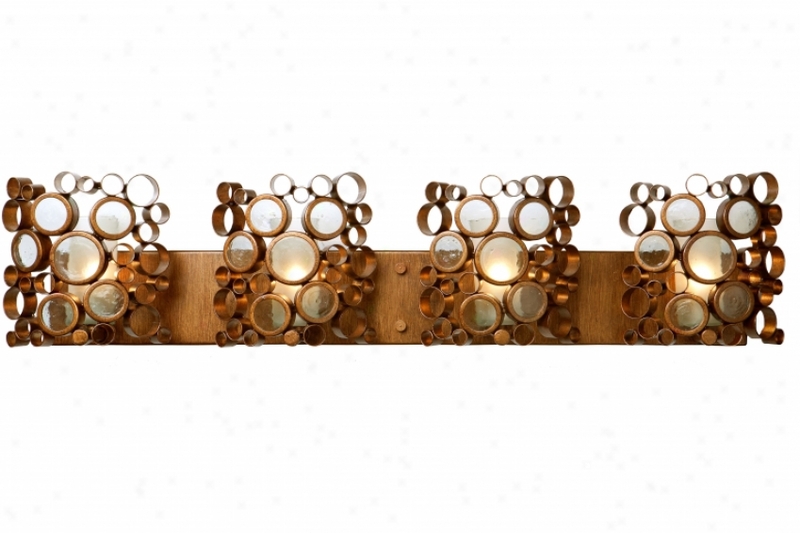 117O8ch1 - Craftmade - 11708ch1 > Wall Sconces. 15igmhs35az - Kichler - 15igmhs35az > Ballasts. "two Threaded . 75""npt Entries For Conduit Attachmentre-enterable Enccapsulant #m 8782 Potting Compound Includedwith . 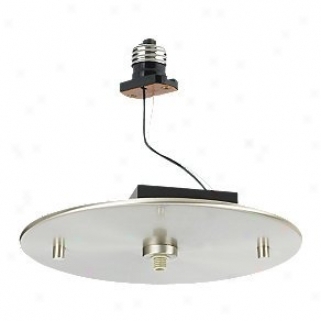 5""npsm Remoovable Plug For Both Firect Mount And Remote Mount Applicationshown With Accent Fixture Item No. 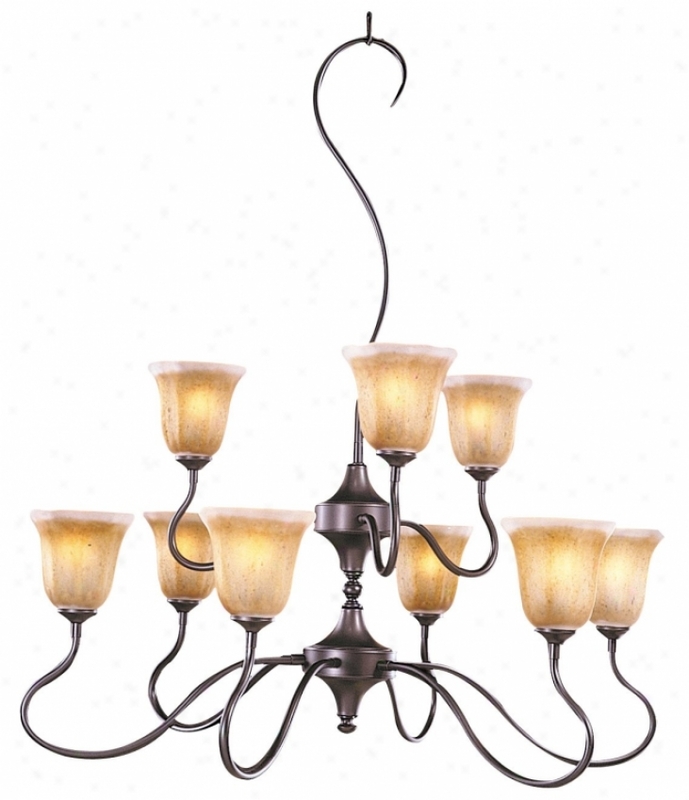 15231 Sold Separatelyin-ground"
9359 - Framburg - 9359 > Chandeliers. 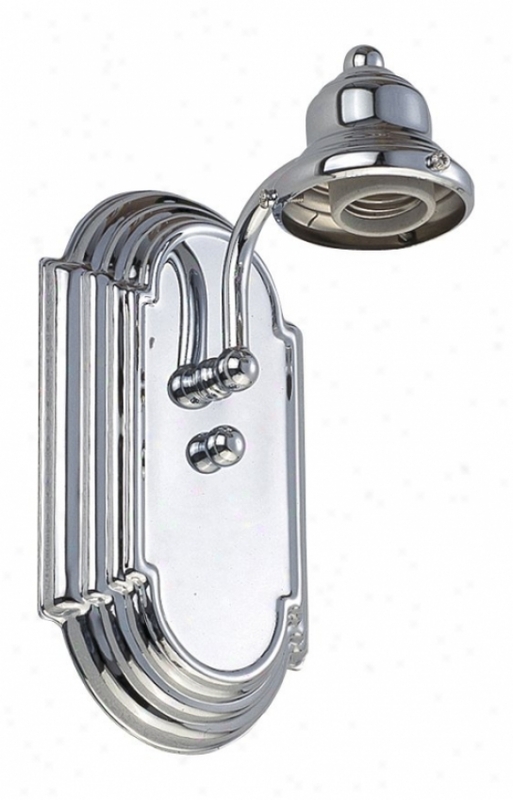 Ls-80818ps/fro - Lite Soufce - Ls-80828pa/fro > Torchiere Lamps. 160b0 - Varaluz - 160b04> Vanity.